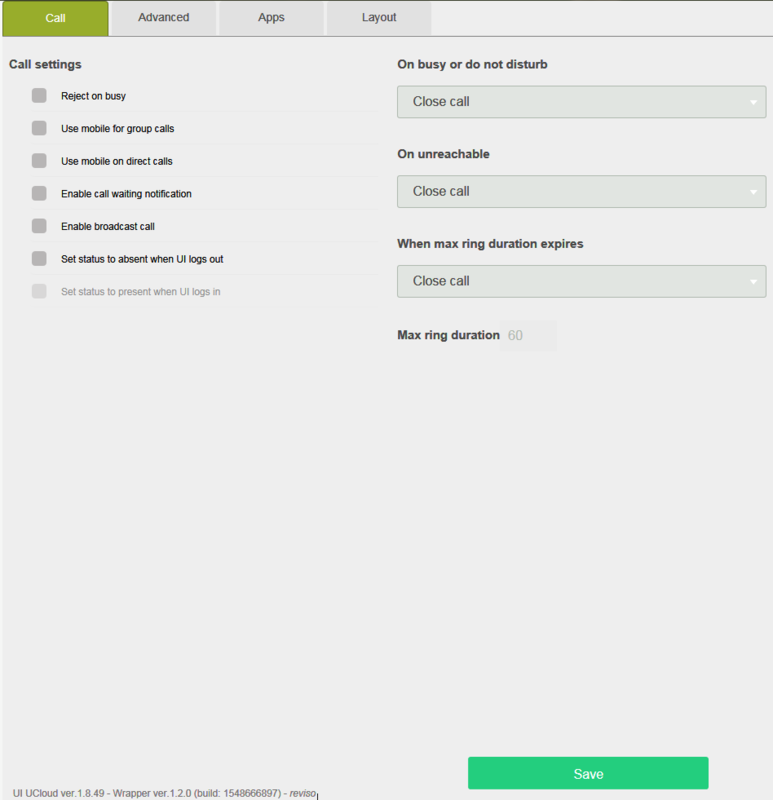 In this section we will see how to select settings for managing calls on your own UI; this enables you to personalise the behaviour of the communication devices connected to your UI when a call comes in. Decline on engaged, the call is automatically declined if the user is engaged on another conversation. Use mobile. on direct call, the incoming call will ring the mobile which, where other communication devices are present (e.g. IP telephone), will be contacted together* with these. Enable call waiting notification: activates a sound alert in the headset when the second call comes in. Enables calls broadcast: If the capability is available, the key can be displayed on your own call panel to broadcast the call over all extensions in the same broadcast group. Setting to Absent on logout:Selecting this option, the status of your own extension will be automatically set to Away as soon as the UI logs out. Connected to this is the next option Setting to Present on login which allows you to return to present status on the next login of the UI (where this option does not come up, the extension will remain as Absent until you decide to change your status). *The mobile could ring with a slight delay with respect to the user’s SIP/USB peripherals. The delay depends on the time taken by the Gateways and on the GSM network to route the call to the mobile. In the Maximum ring time field, you need to insert the timeout (in seconds) after which the associated event is triggered (On expiry ring time).  Transfer to:allows you to transfer the call to an internal number from the list of users. NB: calls can only be transferred to extensions of the PBX (and possibly behind a WAN route); transfer to external numbers is not allowed. Divert to mobile xxxxxx: diverts the call to the number configured as the user profile’s mobile. In this mode your own terminal will not ring, therefore the settings “Use mobile. on direct/group call” are bypassed. NB: the divert status is not indicated in the UI of other users who will continue to see the user as available (free). The option of setting the GUI to divert is deactivated by default and must be activated in the user profile if required. Attention: the PBX allows a single “level” of diversion; i.e. the user receiving the diverted call cannot be in the same status. In this case the PBX will return a decline for the call and activate a ring for the user on divert or the group of which the user on divert is part.